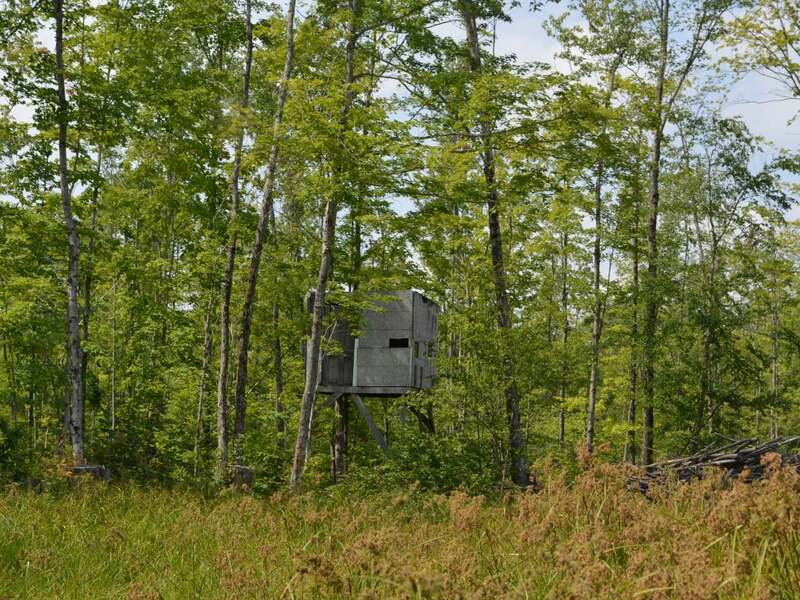 40 ACRES OF HUNTING BLISS! 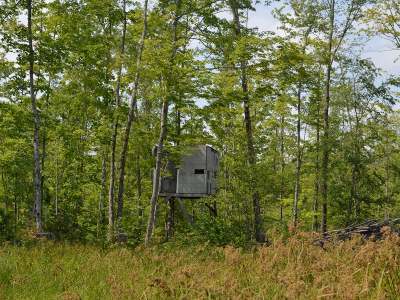 If owning a parcel of hunting land is on your radar you should take a look at this one. The land is level to rolling and is a mix of woods and open spaces. There are logging trails throughot the property giving you easy access by ATV or ytruck. You can hook up with 1, 000&apos;s of acres of Lincoln County Forest just down the road. Wildlife abounds such as deer, bear, turkeys and more. Access is off of a gravel Town Road and you can ATV & snowmobile from the land.